Many mothers face a common problem: their kids don’t like to write! Perhaps the little ones get bored quickly. Or they’re not confident enough to share their ideas. Or they’re embarrassed to make mistakes, and resent having to do corrections and improve on their own work. For this reason, creative writing workshops have been getting more popular. 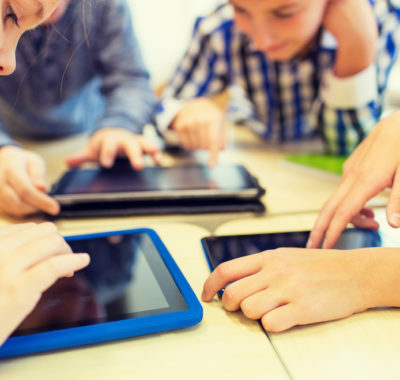 Parents rely on enrichment centres to help improve their children’s basic composition skills, develop discipline and – hopefully – give the kids a chance to enjoy the writing experience. But as a mother, you can also aim to do something extra special for your kids at home. You can show your child that there’s more to writing than just mastering vocabulary and struggling to construct grammatical sentences. How? By sending him or her on a Writer’s Quest! Intrigued? Fascinated? Eager to jump into action? All you’ll need for your Magical Mummy Mission is this worksheet below. Write a new story or a poem. Or, explore a new approach in your child’s current writing project. Dare to pursue quirky ideas. If you need inspiration, search for appropriate writing articles online or look up creative writing books in your neighbourhood library. Or, talk to your child’s teacher in school. Attempt a writing task that’s especially challenging, or dig out an old piece of writing and make it better. Maybe your child can conduct a free writing class for younger kids, or read a sibling’s or friend’s work and offer encouragement. Focus on being helpful and making a difference in someone else’s life. Can your child contribute to a community newsletter? Or start a group writing project? This is a good way to make new friends and learn useful skills too. Help your child write a “thank you” note, or keep a journal about things to be grateful for. 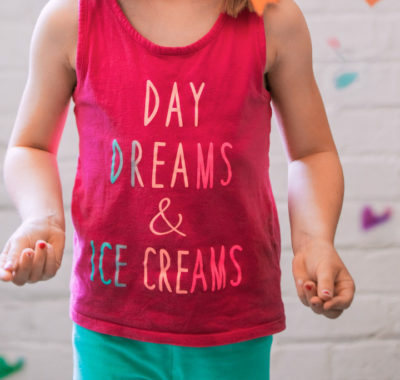 Spend a few minutes coming up with one simple yet fun idea for each category, and then help your child make progress bit by bit. Print out your worksheet and display it on your fridge. Remember to tick off each item once it’s been done. This will give both of you a strong sense of achievement! This approach helps your child go beyond rote learning and mechanical performance. 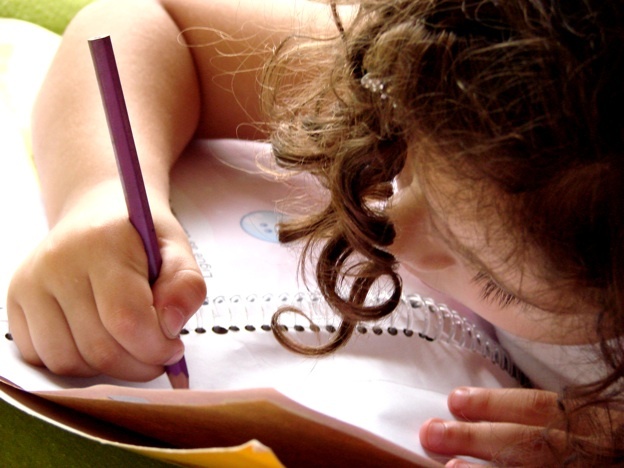 Do it a few times, and not only will your child’s writing ability improve, but you’ll also notice the emergence of positive character traits like confidence and empathy. You can take a week to complete the five tasks, or a month, or even a few months, whatever works best for your situation. Have fun! Laugh! Eat cookies and ice cream while you work! Yum-yum! Bonus benefit: if you attempt this as a family, you’ll get to share a most enchanting journey of love and growth together. Why not make it a family tradition? I hope you enjoy using the worksheet, and do let us know if you have any cool experiences to share! 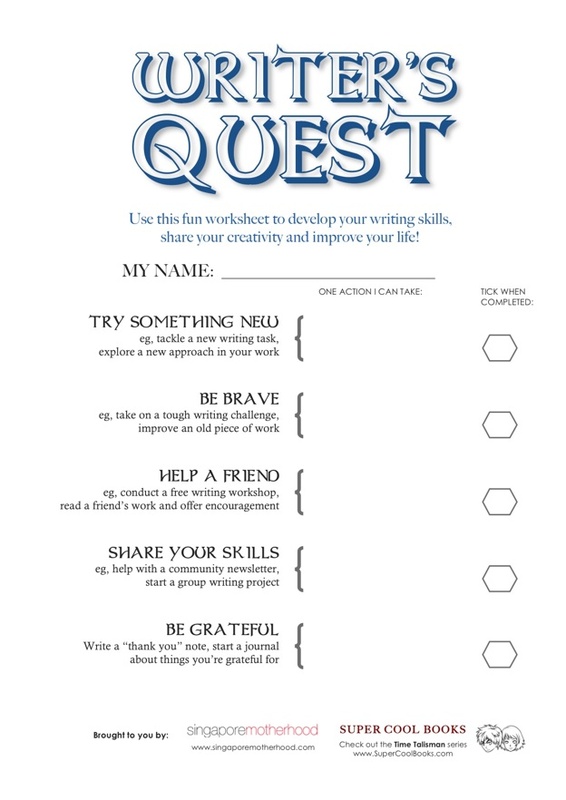 Use this fun worksheet to develop your children’s writing skills, share their creativity and improve their lives. Don Bosco’s new book for young readers is the amazingly thrilling Newton’s Curse (Book 2 of the Time Talisman series). Check his website www.SuperCoolBooks.com for details. He is also a writing mentor with the Budding Writers League and has a column on their website offering creative writing tips.